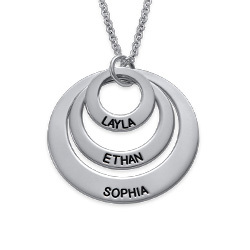 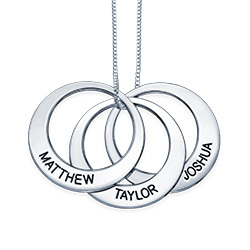 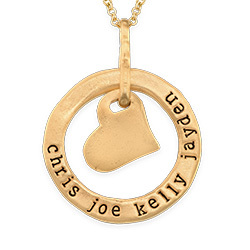 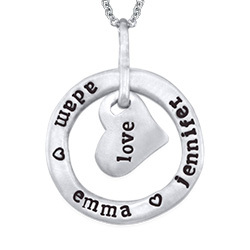 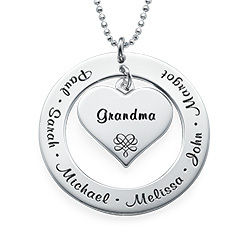 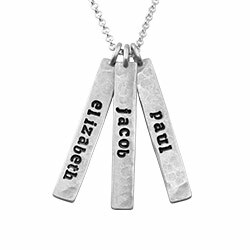 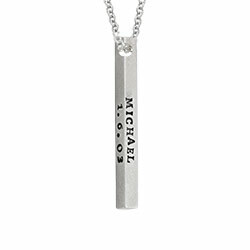 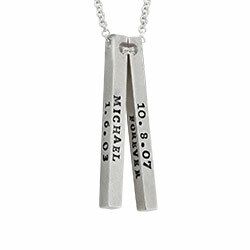 Among our newest engraved necklaces for moms is a style we’re sure she’ll love: Our Vertical Stamped Name Bar Necklace in Sterling Silver combines many visually pleasing elements into a single piece of jewelry she’ll want to wear everywhere. 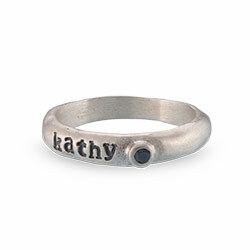 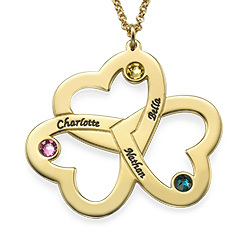 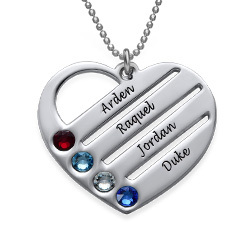 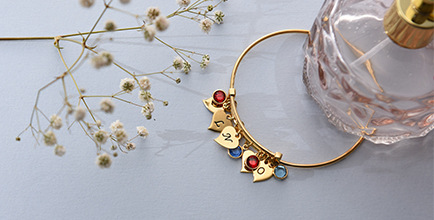 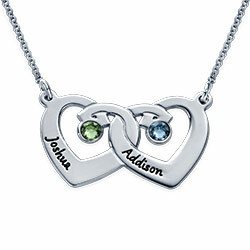 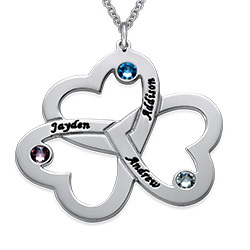 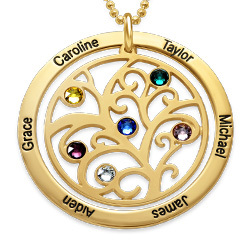 Its hammered texture, hand stamp inscriptions, and colorful birthstones let you create a masterpiece while helping mom keep thoughts of her loved ones close. 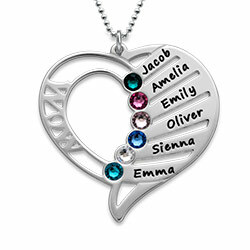 This exquisite birthstone necklace is made with sterling silver, and comes complete with a matching rolo chain in your choice of length. 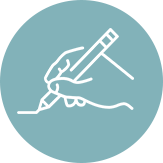 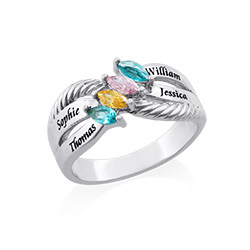 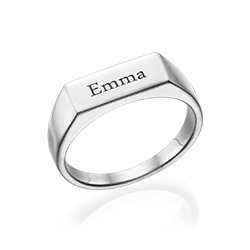 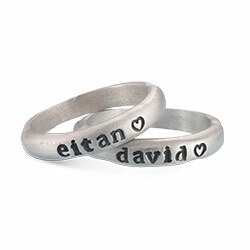 Personalize it perfectly by choosing between one and five vertical bars, each with its own inscription and one sparkling birthstone. 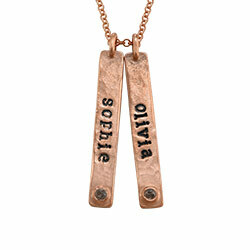 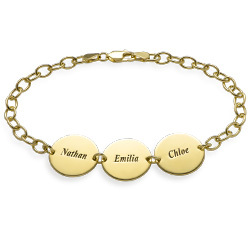 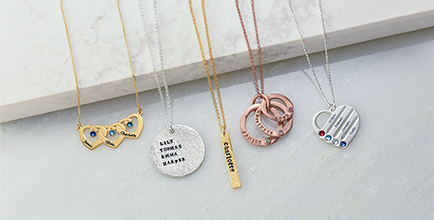 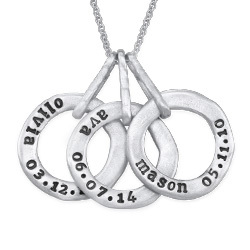 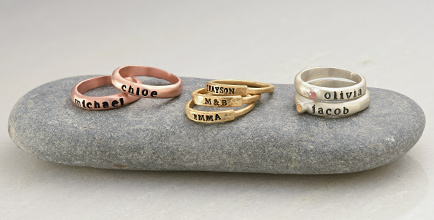 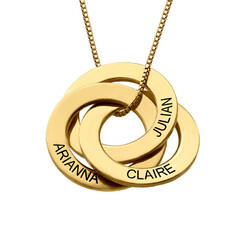 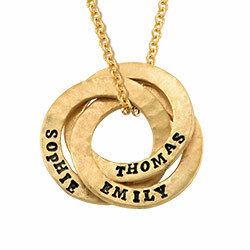 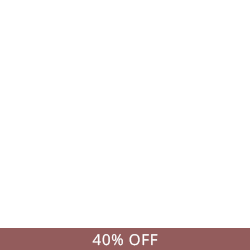 You’ll find even more options in our name bar necklace collection.